Justin Timberlake has evolved from boy band sensation to movie star to hit artist, and every time he puts out new work, he defies expectations. Going on hiatus back in 2006, Timberlake could have probably never put out anything musical again and still be considered a success. Instead, he has come out with the first real contender for album of the year in 2013 in The 20/20 Experience. Every so often, an album comes along that catches your attention, regardless whether or not you care for that genre of music. This happened last with Kanye West’s My Beautiful Dark Twisted Fantasy, as sometimes an album is just too good to pass up. 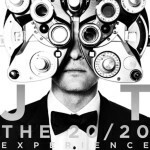 Timberlake has tapped into that, and the result is a great album. The blend of pop, R&B and soul is a welcome sound for your ears, even after it gets constantly blasted on the radio. This is an album that will get played everywhere, and you can expect it to be a constant throughout the rest of the year. 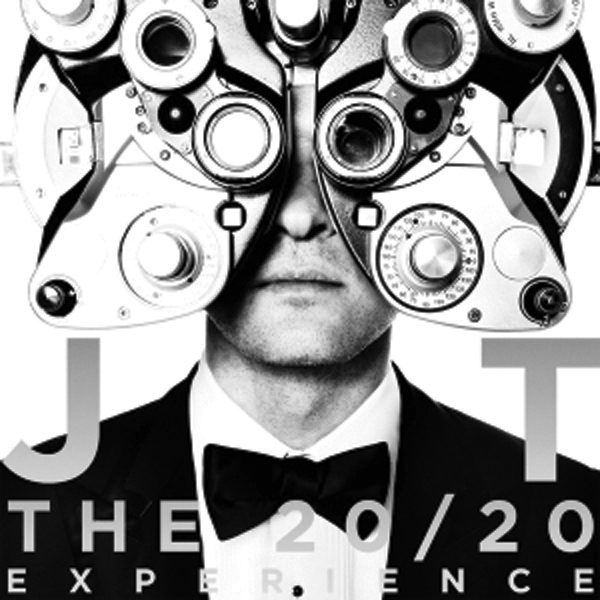 The 20/20 Experience is a sight (and sound) to behold. Raine Maida has been trying to essentially do what Dallas Green has done, with far less success. 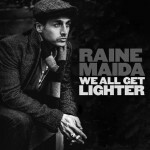 Riding the wave of his popular, heavier act (Our Lady Peace to Green’s Alexisonfire) with his lighter, more emotional solo career (as Green did with City and Colour) has given less success for Maida than it has for Green, and We All Get Lighter shows why. Clearly, Maida is trying to display his more emotional side, and he does in the same way that could also be misinterpreted for a midlife crisis. While there are less spoken tangents than his first album, this still feels like an album where Maida is trying to really show people how he feels, instead of making music worth listening to. There are a few spots where this works, but the constant light guitar strumming makes this full of songs that are prime to impress people with your soft side around a campfire and nothing more. 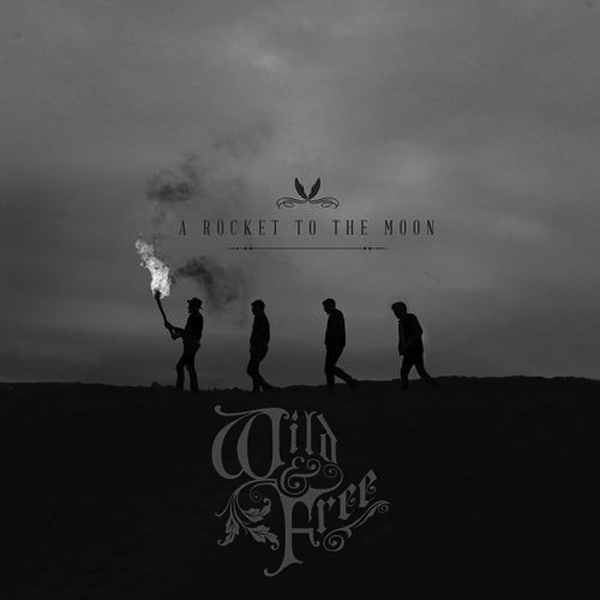 A Rocket to the Moon totally changed directions with their second album, going from pop-punk to more of a country-rock feel. This isn’t just any small change, and to help accomplish this, they brought in producer Mark Bright, who has worked with other established acts like Carrie Underwood and Keith Urban. Their sound definitely feels like it has more of a Western feel to it, and comparing the two albums might give you a sense that this band has “matured” and “grown up”. That isn’t fair, since the two albums were not designed to sound anything like each other, as they were both mind with different target audiences in mind. 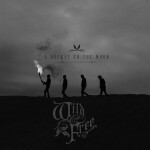 However, Wild and Free really finds its niche, and is a nice collection of songs.